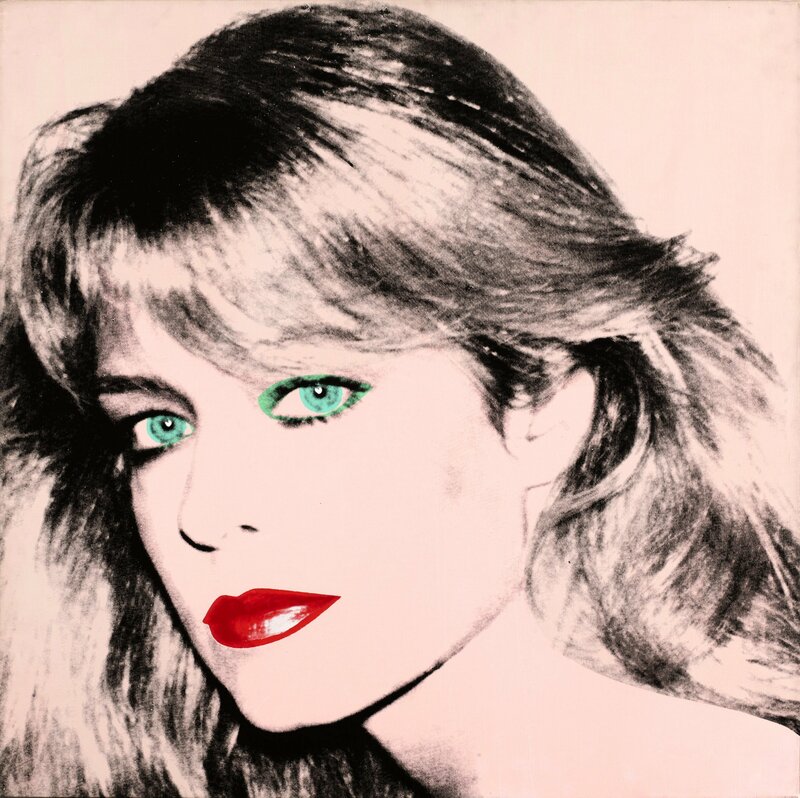 Andy Warhol’s portrait of Farrah Fawcett (1980). Last month a jury awarded title of a disputed Andy Warhol portrait of Farrah Fawcett to Ryan O’Neal, her long-term partner. The decision was a result of the case The Board of Regents for the University of Texas System on Behalf of the University of Texas v. Ryan O’Neal [CITATION]. Warhol created two portraits of “Charlie’s Angels” icon Farrah Fawcett in 1980. At the time of Fawcett’s death in 2009 one of the portraits hung in Fawcett’s home and the other in O’Neal’s in Malibu. O’Neal claimed he is the rightful owner of the painting, but could not confirm that the painting was given to him in person during a visit to Warhol’s studio in 1980. The case was decided based on testimony from Fawcett’s friends and family. Farrah Fawcett and Ryan O’Neal in 1984. The University questioned these statements, arguing that the portrait was given by O’Neal to Fawcett after a break-up. O’Neal acknowledged that he did ask Fawcett to store the painting for a brief period during an affair with another women. O’Neal stated in court that he removed the painting from above his bed at his then girlfriend’s request. O’Neal and Fawcett did reunite and were rumored to be engaged at the time of Fawcett’s death. Todd S. Eagan, representing O’Neal, said the case never should have been filed and the University never had any claim over O’Neal’s Warhol. The University is planning to appeal the decision. Sources: TMZ, “Ryan O’Neal — I’m Desperate To Keep Farrah Painting — ‘Or I’ll Die! '” December 13, 2013; CNN, “Ryan O’Neal can keep Farrah Fawcett portrait, jury says,” December 20, 2013; The Board of Regents for the University of Texas System on Behalf of the University of Texas v. Ryan O’Neal.